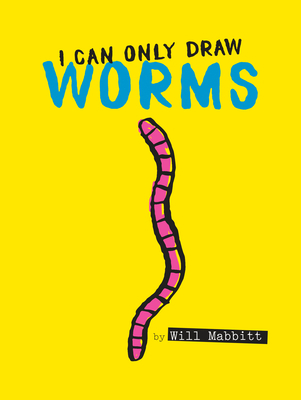 A hilarious picture book in bright, neon colors that is perfect for fans of The Book With No Pictures and The Day the Crayons Quit. Will Mabbitt likes to write. He writes on trains, in the corners of cafes, and sometimes when his laptop runs out of power, he writes in his head. Will has a background in children's media and has produced digital content for Cartoon Network, Disney, and Nickelodeon. He lives with his family in Lewes on the south coast of England.